Hashtags are a great way to direct your post on social media towards viewers who might want to see what you have to say. Everybody knows that. But there are about 60 million hashtags out there. 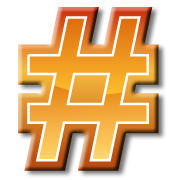 How can you find hashtags that will attract the right people to your post?